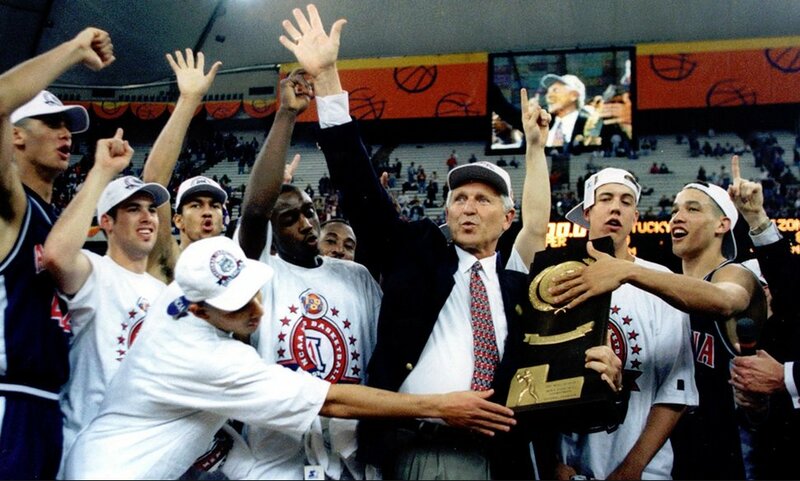 22 years ago today 1997 the Arizona Wildcats won the national championship. 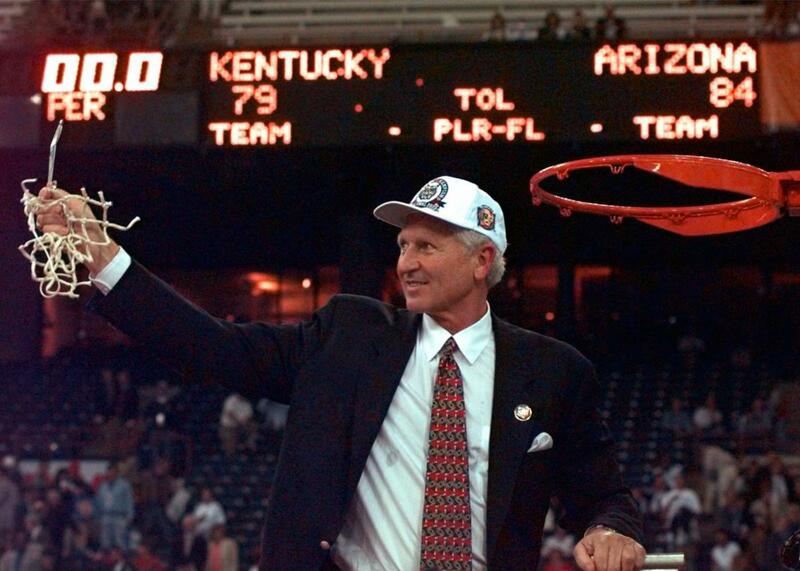 Still the only team to beat 3 number 1 seeds and a championship. Wow, how time flies! I'm going to re-watch the game so I can have a fresh memory of it. Thanks for posting this. Beautiful!! We need guards like that again. We need everything like that again. But it took some years to get to that point - that was not just one recruiting class or a magical season...it was the culmination of years of work. What a team ! I STILL watch the replays like I watch the The Godfather.....every time they are on. Kansas was especially sweet :-) BEAR DOWN !!!! I'll never forget how the arena was 2/3 UK fans since Lexington is so close and yet we STILL managed to show them our U of A loud & clear! What an incredible night! We had printed newspapers that morning for each outcome and had them locked away, except for a couple we took in the arena that we took down to Bobbie O at the end of overtime. The UK ones got recycled! I was very lucky to be at that game. Still have an unworn tee shirt celebrating that championship. Won’t get worn until we are in our next final FF game.